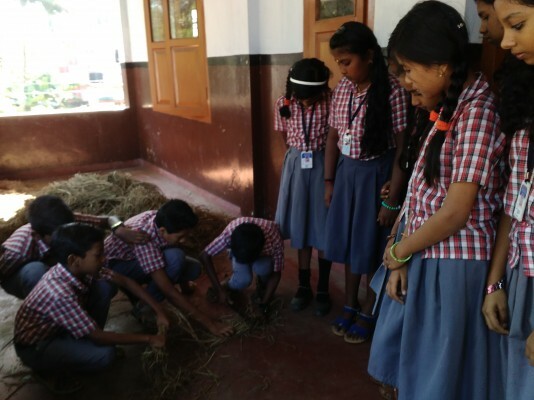 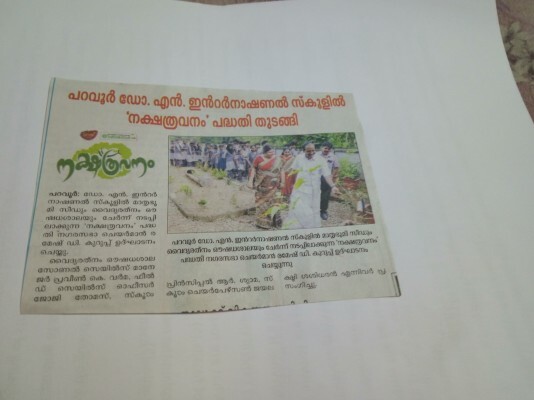 studets prepare biopesticide and used it for vegetable cultivation..
Nakshatravanam(Birth star garden) is set in collaboration with mathrubhumi seed and vaidyarathnam. 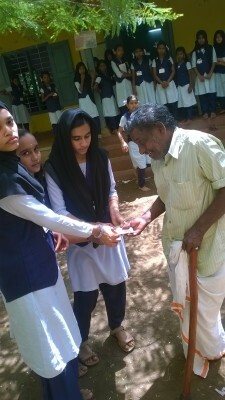 In order to give awareness about the medicinal values about the plants we prepared one pamphlet also. 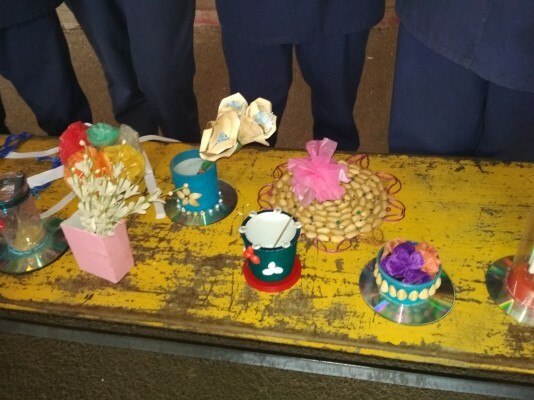 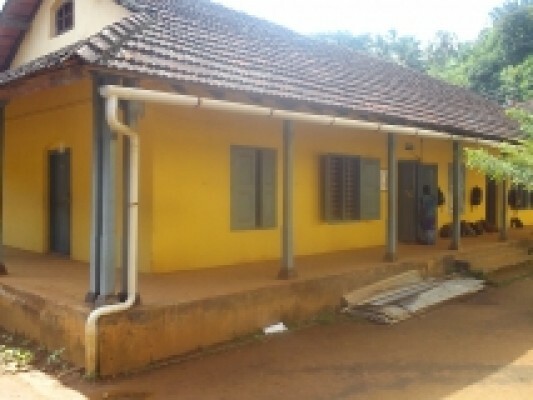 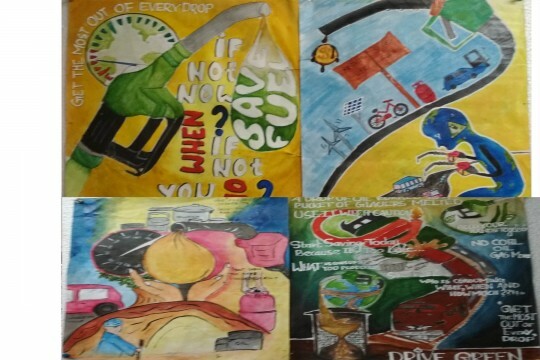 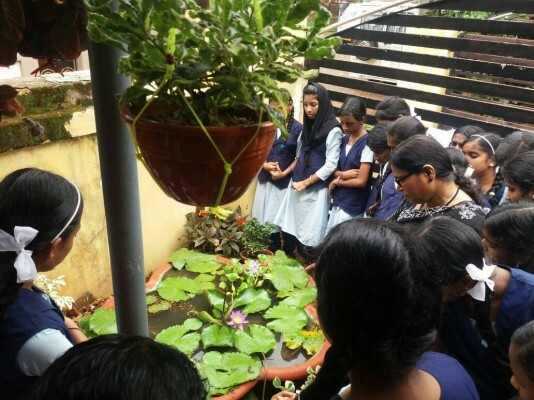 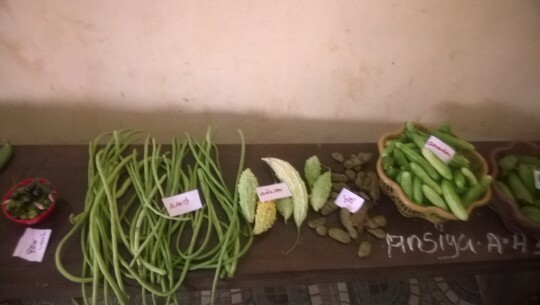 The garden is set; each and every plant is introduced with the help of boards including…..
POSTER DESIGN COMPETITION CONDUCTED IN CONNECTION WITH ENERGY CONSERVATION ..
WATER CONSERVATION IN GGHS WADAKANCHERY..
BIODIVERSITY CONSERVATION IN GGHS WADAKANCHERY.. 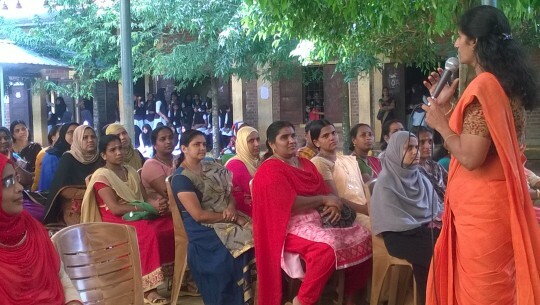 AWARENESS CLASSES IN GGHS WADAKANCHERY..